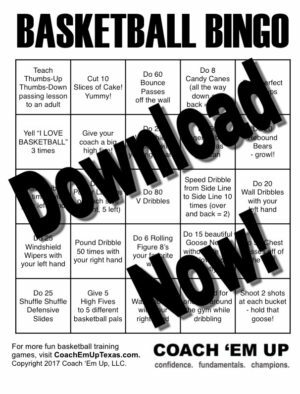 Downloadable Basketball Bingo Game provides a series of challenges and fun activities to keep energy high and fun flowing! 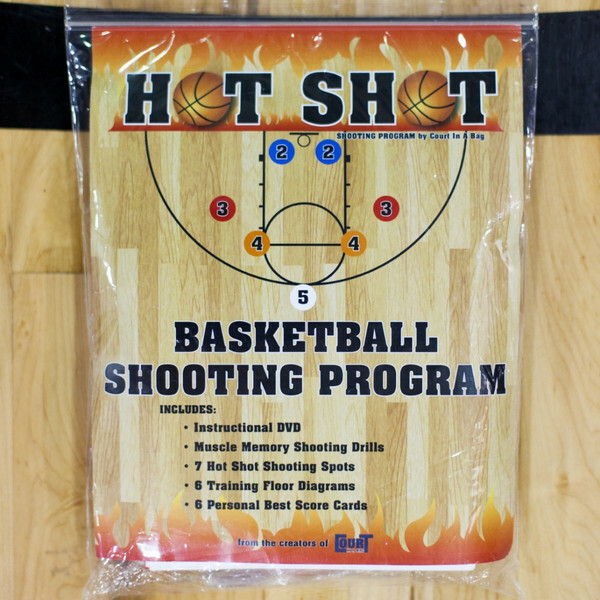 Hone your basketball skills while having fun! Perfect for families, P.E. 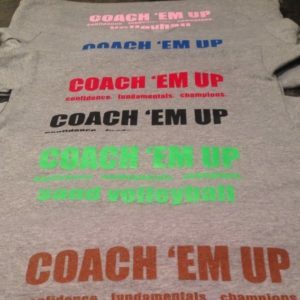 classes, or basketball teams. Parents and coaches can make challenges more or less challenging to suit a wide range of abilities. 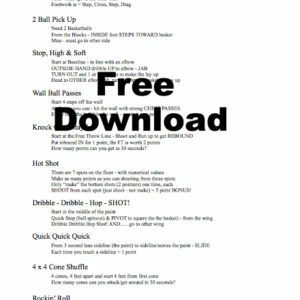 Page 1 is a Bingo Card that can be copied for multiple players. Page 2 includes instructions for parents and coaches, including descriptions of drills and optional variations for different skill levels. This purchase allows you to make as many copies as you need for your family, class, or team, but please don’t forward the file to friends – send them back to us instead! 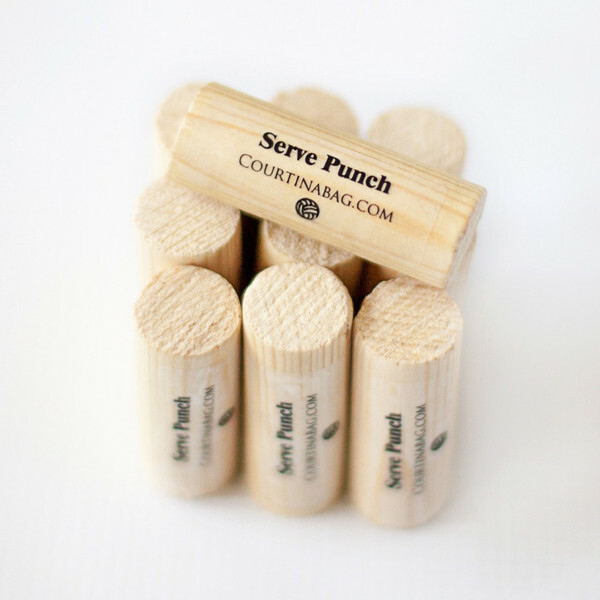 Top 10 Driveway Drills – Free Download!